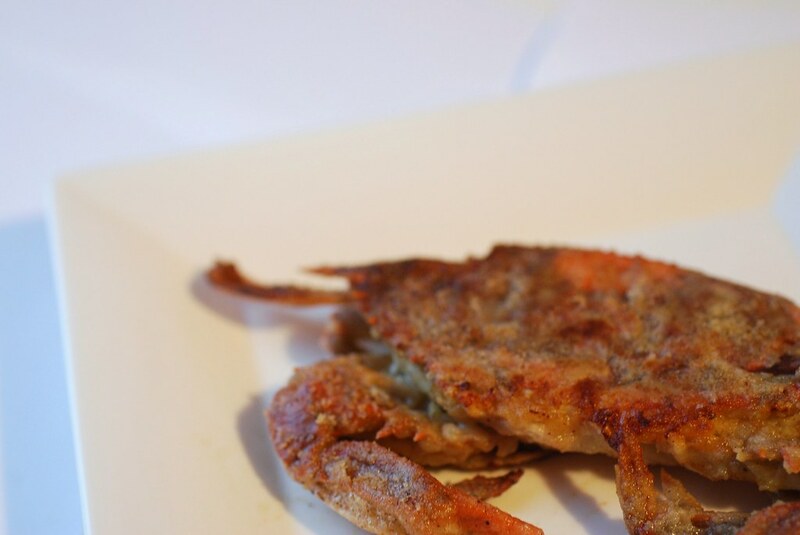 Have you ever held a raw soft-shell crab in your hand? There is something lovely and delicate about the way it sits there, cool and squooshy on your palm. The claws drape over the sides and the thin papery shell seems to barely cover the soft meat inside. I ask my fishmonger to clean them for me. Clean really means kill, but we keep it nice and polite as I point out the ones I want so that he can take them to the back. I avert my eyes as he snips off their faces and wraps them in crisp sheets of white parchment. Into the basket they go, along with a couple ripe avocados and an overflowing bunch of arugula. Near the register I grab a crusty sourdough boule. I stop myself from adding a loaf of chocolate pound cake. At home I rinse them and I pat them dry, resisting the urge to pinch a claw with each hand and spin around the room like Wendy Darling and her little brothers. I wisk buttermilk with salt and pepper and a shake of Old Bay, then drop them into the milk white bath for a long soak. 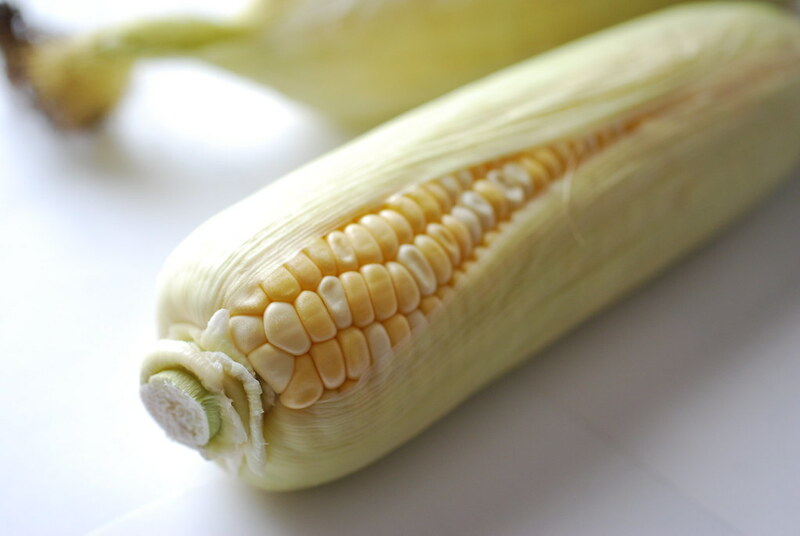 In the meantime, I wash the arugula and pull the husks off a few stalks of corn. If I lived in a house with a door that opened out to the backyard, I'd grill them with the husks still on. But I live in an apartment and it's 400 degrees in NY and I can't open my kitchen window without climbing onto the counter to reach behind the refrigerator. So I sort-of steam them in a skillet with a half-inch of salted water. I forgot to tell you about the pot! My big, red Dutch oven has been sitting on the stove this whole time, getting nice and hot. I've dropped a couple big pats of butter and it's now bubbling and ready. The crabs go in two at a time with a big sizzle and crackle as they hit the hot butter. I leave them about 4 minutes on each side until they are crisp and golden and the tips of the claws are just a little bit of red poking through. The other two go in next, and then it's time for the sauce. Into the big, hot pot (minus the crabs, who were already sitting on plate like crispy ladies in waiting) I pour about a cup of white wine. You're supposed to use something good enough to drink, but I use crappy leftover Chardonnay and it won't make a difference. I add the juice of one lemon and use scissors to snip in about 2 inches of those big, giant, farmer's market scallions. And a little bit more butter, of course. Some salt, some pepper, bubble, and reduce. Each plate gets a little pile of arugula, a healthy drizzle of sauce, and two crabs leaning against each other like a pair of roommates walking home from a bar. They were better, he says after we eat, than the ones we ate at the restaurant the other night. I admit that I agree. 1. Wisk together the buttermilk, salt, pepper, and Old bay in a large bowl. Soak the crabs for at least 15 minutes and no more than 1 hour (in the refrigerator). 2. 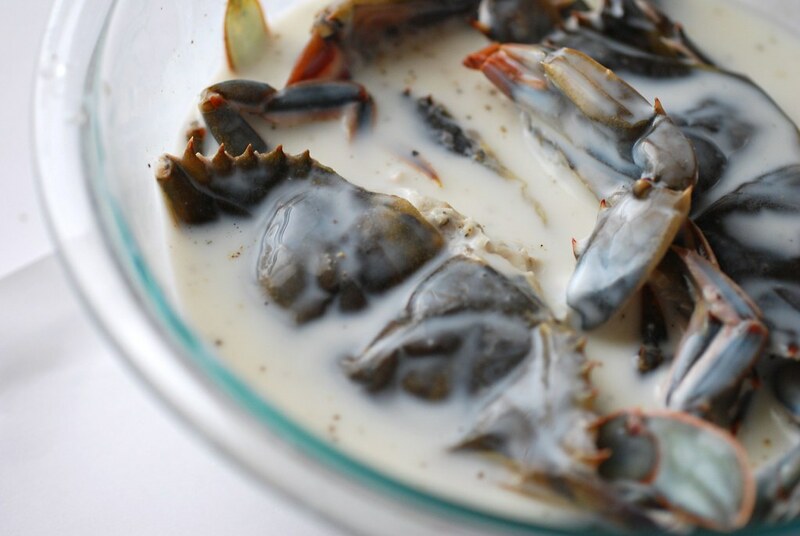 Remove one crab from the buttermilk mixture and shake off excess. Drop into plate of flour and dredge completely. Shake off excess flour and transfer to a plate. Repeat with the remaining crabs. 3. In a heavy Dutch oven or skillet, heat two tablespoons of butter over medium-high heat until melted and sizzling. Saute the crabs, upside down first, two minutes then turn over and saute for an addtional 3 minutes until crisp and golden brown on each side. Remove to a plate, add the other 2 tablespoons of butter, and repeat with other two crabs. 4. Pour the wine into the pot to deglaze the pan, let simmer until the alcohol burns off, then add the lemon juice, scallions, and remaining butter. Lower the heat to medium and let reduce. Season with salt and pepper. 5. Serve the crabs over the arugula, 2 crabs per person and drizzle generously with the sauce. My God, that looks delicious! I love softshell crabs! They are my all time favorite! Yours look great. Nice recipe! We haven't yet tried to conquer soft shelled crabs! Thank so much, everyone! Let me know if you try the recipe. yum! I love crabs but have never tried making them myself. 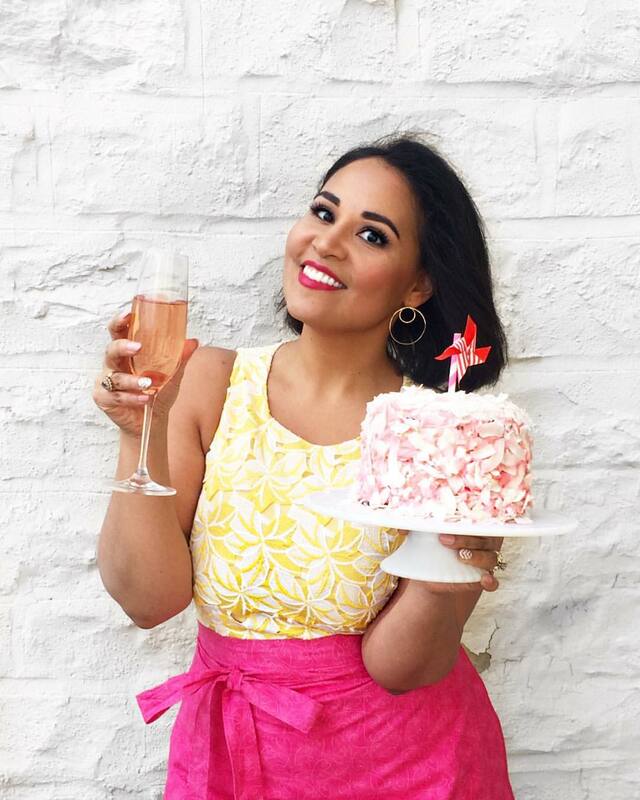 So happy you popped into our blog because now we can see we've been missing out! DELICIOUS! Wow, you are far braver than I could ever pretend to be! 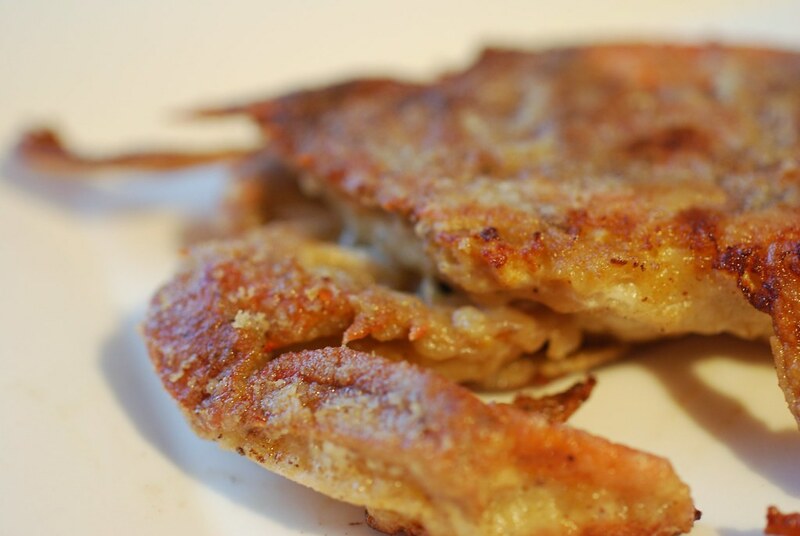 Soft-shell crabs at home! Yikes! I always considered these to be a restaurant-only type of dish ... but now you've got me rethinking the whole thing. Oh wow. You did perfect! Looks so lovely and crisp! !